What Are the Different Ways to Treat Yellow Jacket Stings? Venom from the stinger of a yellow jacket may cause swelling. A yellow jacket sting should be cleansed with soap and water. 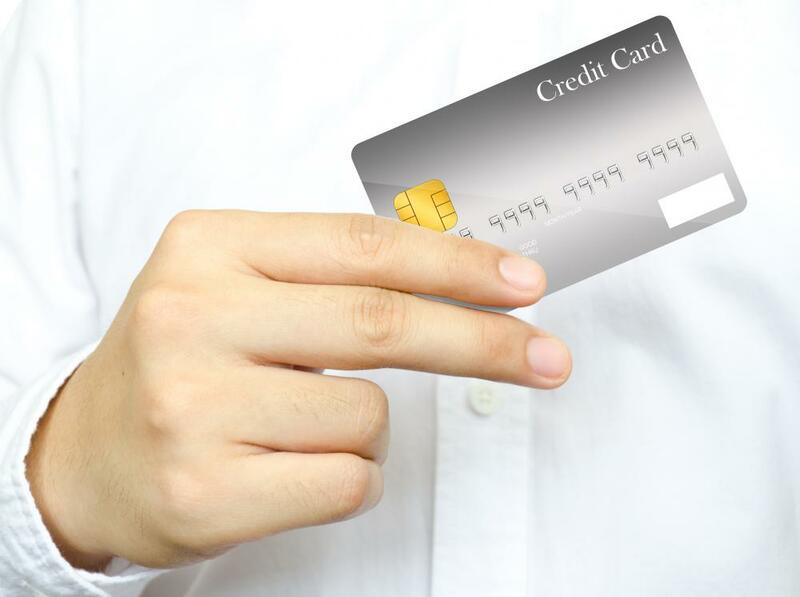 A credit card may be used to remove a yellow jacket stinger. The cut side of an onion may help reduce swelling associated with a yellow jacket sting. 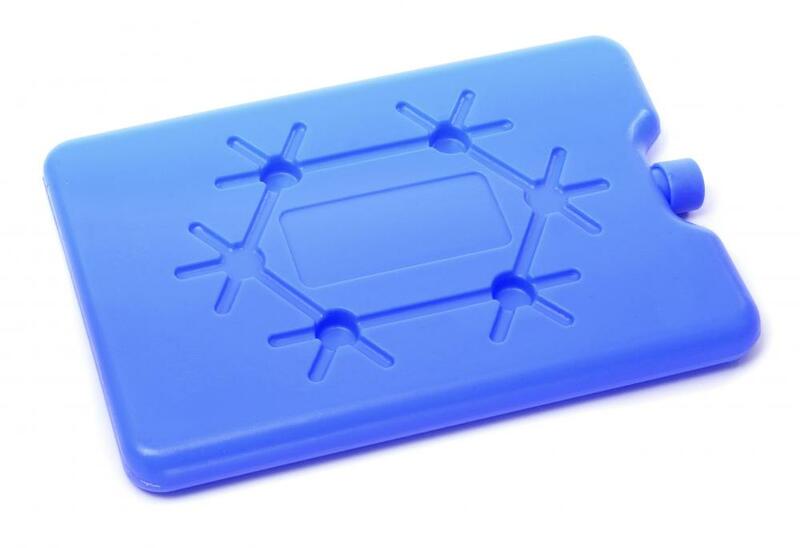 Ice packs are used to reduce pain and swelling caused by a yellow jacket sting. The different ways to treat yellow jacket stings include removing the stinger, monitoring for signs of allergic reaction and reducing the pain caused by the sting. Allergic reactions should be treated by a medical professional to reduce the risk of anaphylactic shock. For who don't have allergies, it is typically safe to treat yellow jacket stings at home using general first aid techniques. Yellow jacket wasp stings account for the majority of bee stings. Along with honeybees, they are believed to account for more than 90 percent of all stings. Yellow jackets, especially the females, are very aggressive and often will sting multiple times when provoked. These heavy-bodied wasps are easily identified by the yellow and black markings on their bodies. 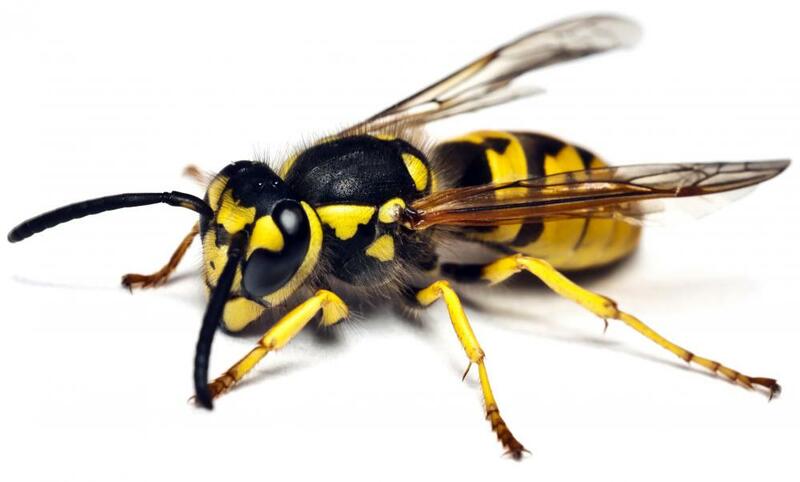 When a yellow jacket stings a human, it injects venom from the stinger. The insect's venom can cause swelling that might increase for as long as 24 hours following the sting. Other symptoms include pain, itching and redness at the site. 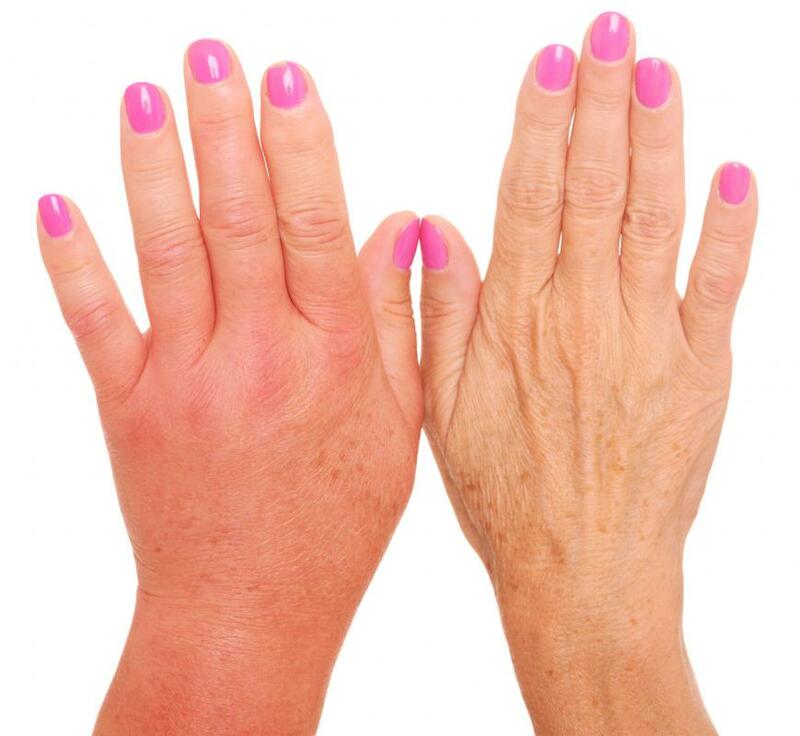 The itching usually begins after the pain subsides, typically one to two hours after the sting. It is important for yellow jacket stings to be treated immediately to reduce the risk of infection. General first aid steps to treat yellow jacket stings include removing the stinger, cleansing the area with soap and water and icing the site to reduce swelling. The stinger can be removed by scraping a straight-edged object such as a credit card against the stinger itself. Tweezers should not be used, because they can squeeze the venom sac and cause more venom to be released. An antihistamine or topical cream might reduce the itching associated with the bite. In the event of a suspected allergic reaction, assessing the victim’s airway and breathing is vital. If the airway becomes blocked, cardiopulmonary resuscitation (CPR) should be performed immediately after calling for emergency help. The victim should be kept calm, and any constricting items should be removed to avoid damage from swelling. After performing basic first aid to treat yellow jacket stings, several home remedies might help alleviate some of the symptoms that follow the sting. A baking soda paste applied to the affected area can alleviate the pain. 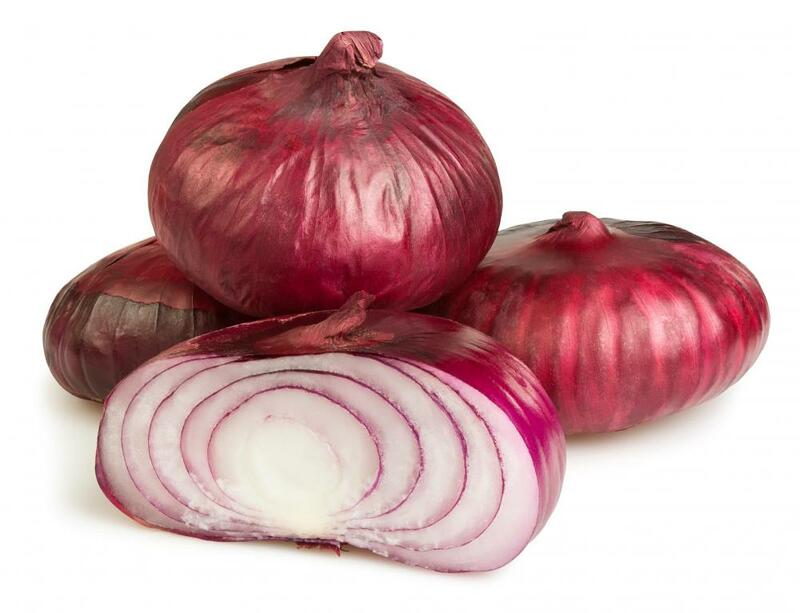 Applying the cut side of an onion to the site might reduce swelling because the enzymes in the onion help neutralize the venom compounds that cause pain and inflammation. A cold pack or ice wrapped in a cloth might also alleviate pain and swelling. How do I Treat a Wasp Sting? What is a Wasp Trap? How can I Treat Yellow Jacket Stings? What is the Difference Between Hornets, Yellowjackets and Wasps? It's a good idea to remember that even if you've been stung before with no allergic reaction, that doesn't mean you aren't allergic. Often, people will only show symptoms on the second sting, because the first one is the one that primes the body to overreact. So people don't realize the danger that beestings or yellow jacket stings can pose until they have a second one and suddenly get really sick. So, I would treat every sting as serious unless you know from long experience that they are not. And remember, even if you've been stung multiple times, there is still a slight chance that you could have an adverse reaction. It's not something you should take for granted. Another good way to get a stinger out of your skin is to use the blunt edge of a knife, or just a butter knife. But, like it says in the article, don't ever try to pinch it out with tweezers or your fingernails. That will only squeeze more venom into your skin and make the pain that much worse. I know it's tempting, because often you won't have anything else to hand, but you're better off even using a twig to brush the stinger out, rather than trying to pick it out. Trust me, I've tried both ways.